JJ-Tesla's 6V6 S tube is a beam tetrode tube. Its technology, and specifically its spiralled filament, reduces microphonics. 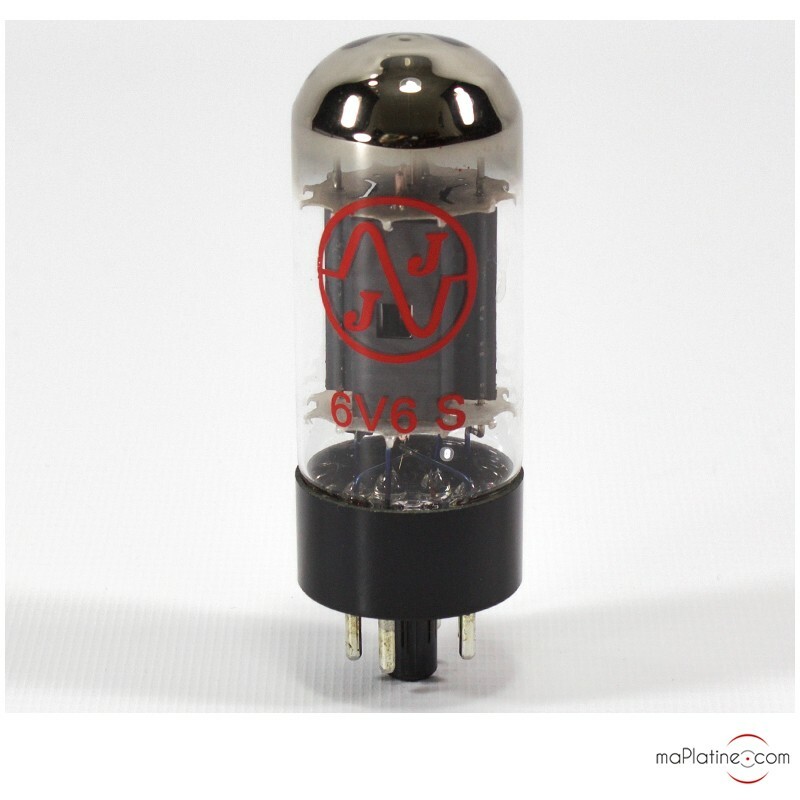 It is ideally designed to replace OEM tubes on high quality and high-end equipment. It is popular for the quality of the bass and precision of the treble mid. It comes tested and sorted. It is perfectly compatible with many power amplifiers from Leben, Audio Note, Mc Intosh, VTL, Manley, Fender among others. 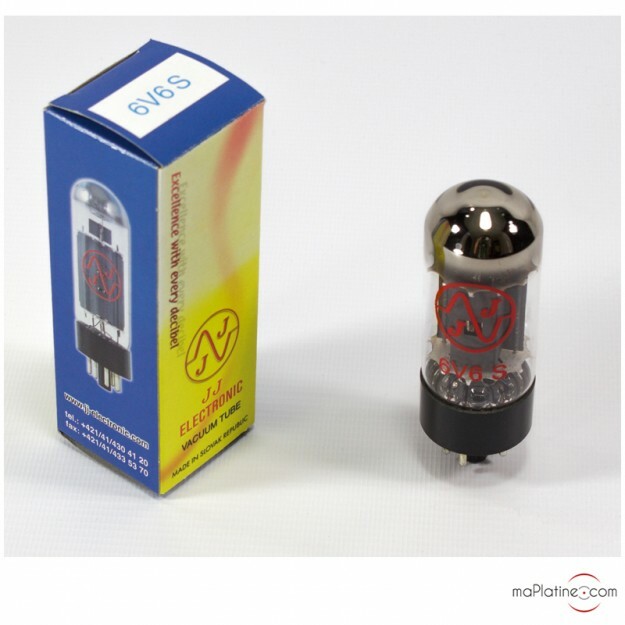 Beam tetrode tube equivalent to the 6AY5, 6P6S, 587.